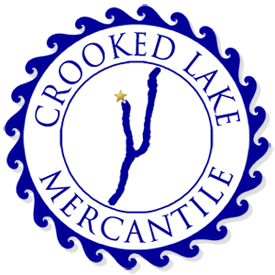 We are located at the four corners of Branchport, on the northwest branch of Keuka Lake, in the beautiful Finger Lakes region of Upstate New York. Since 1993 we have been serving the public in our 1890’s country store. 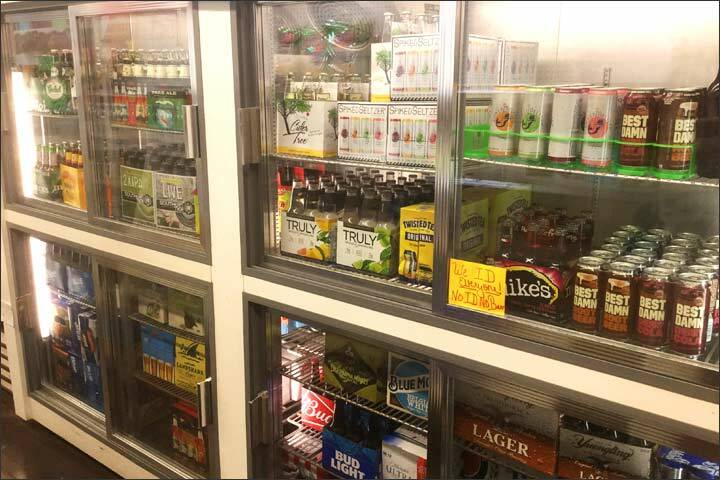 All things Keuka, gifts, souvenirs, men’s, women’s and children’s apparel, toys and so much more are interspersed throughout our store. 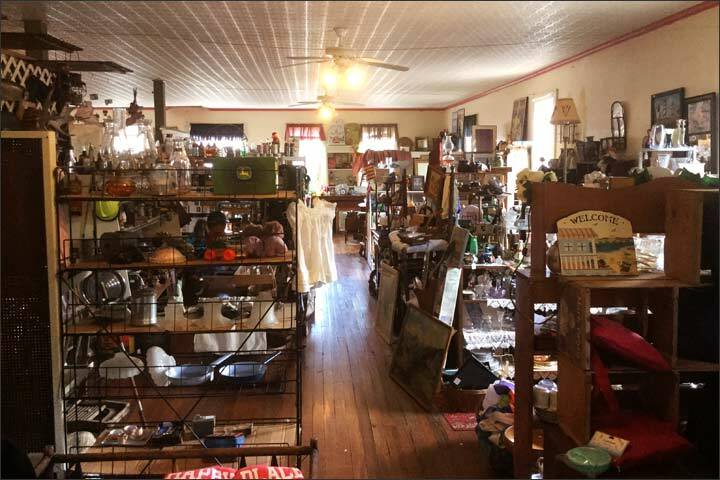 Our Antiques and Oddities Co-op melds the unique merchandise offered by eight individual dealers in one 2000 sq. ft. space. A full line of groceries and home staples, to accommodate your every need, can be found on the wooden shelves of yesteryear. If we don’t have it, we can get it. 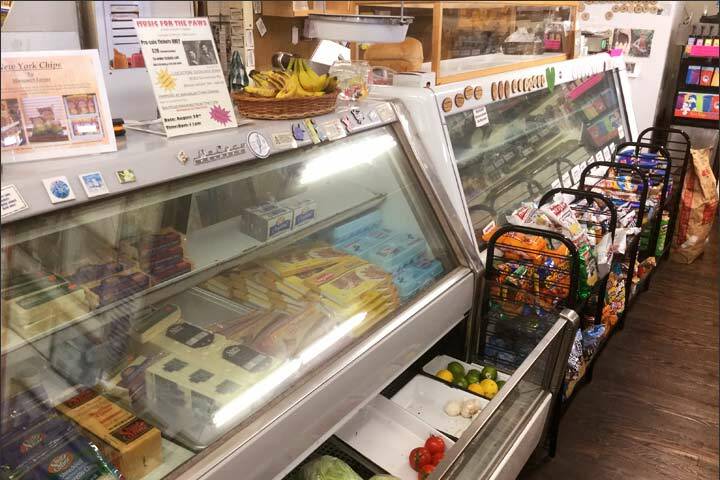 Our deli and bakery features homemade goodies for you to enjoy either here, amidst our warm and welcoming atmosphere, or packed for your picnic elsewhere. Shop All Things Keuka! - gifts, souvenirs, men’s, women’s, and children’s apparel, toys and so much more are interspersed throughout our store. 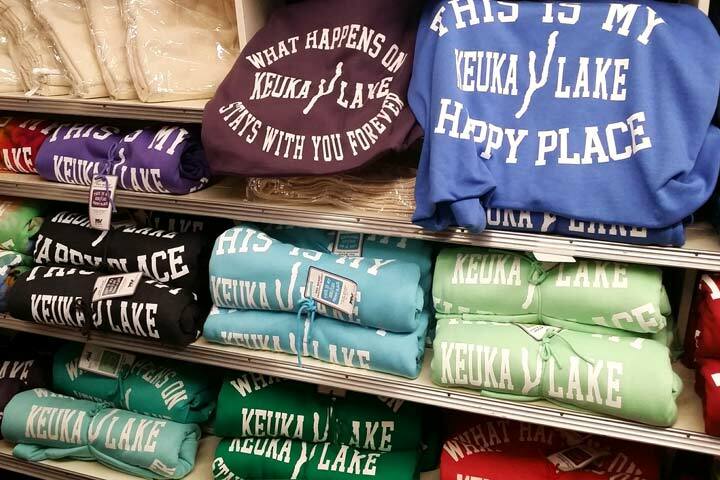 Shop » All Things Keuka!